Freeze looms large and the forecasters are biting their nails. 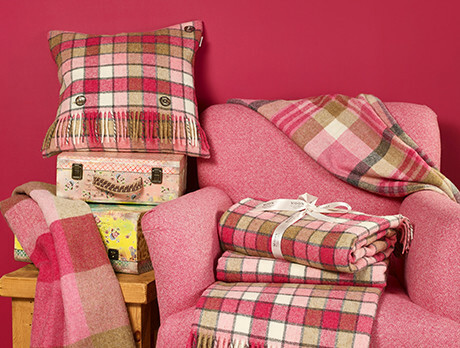 Look to Bronte, who've been crafting throws and woollen homeware from the softest materials known to man since 1837. The days are getting shorter, meaning you've got longer snuggled up on the couch, swaddled warm and disappearing beneath the sumptuous merino and lambswool.